The Murray-Calloway County Chamber of Commerce launched its newest program, Young Professionals of Murray (YPM) in 2015. 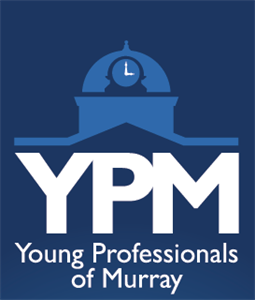 YPM provides professional leadership development opportunities and networking for Murray and Calloway County future leaders between the ages of 21-40. The group will have monthly lunches at local restaurants to network and build relationships, as well as host social activities, educational seminars, and service projects throughout the year.